CT 200h, the world’s first hybrid premium compact hatchback. IS 300h, the latest development of our million-selling sports saloon. RC 300h, a svelte, rear-wheel drive coupe. GS 300h and GS 450h, an executive saloon with two hybrid powertrain options. 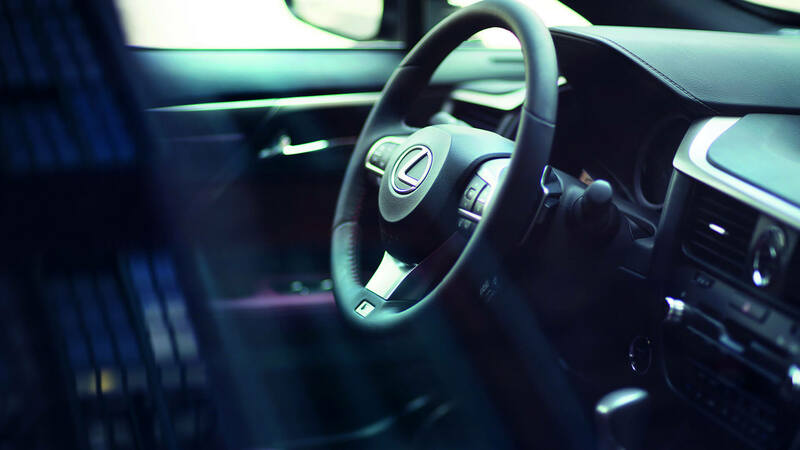 NX 300h, the first Lexus crossover, introduced in 2014 and now established as out best-selling model in the UK. RX 450h, the latest version of the world’s original luxury SUV and the first of our models to use hybrid power. LS 600h, our flagship limousine, set for replacement with technically advanced all-new model at the end of 2017.